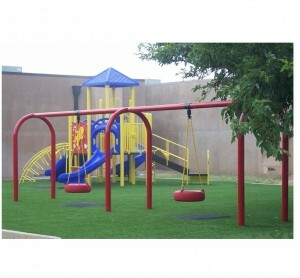 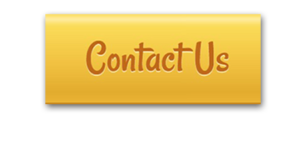 Artificial Rec Grass has an unmatched appearance and is designed for extreme safety. 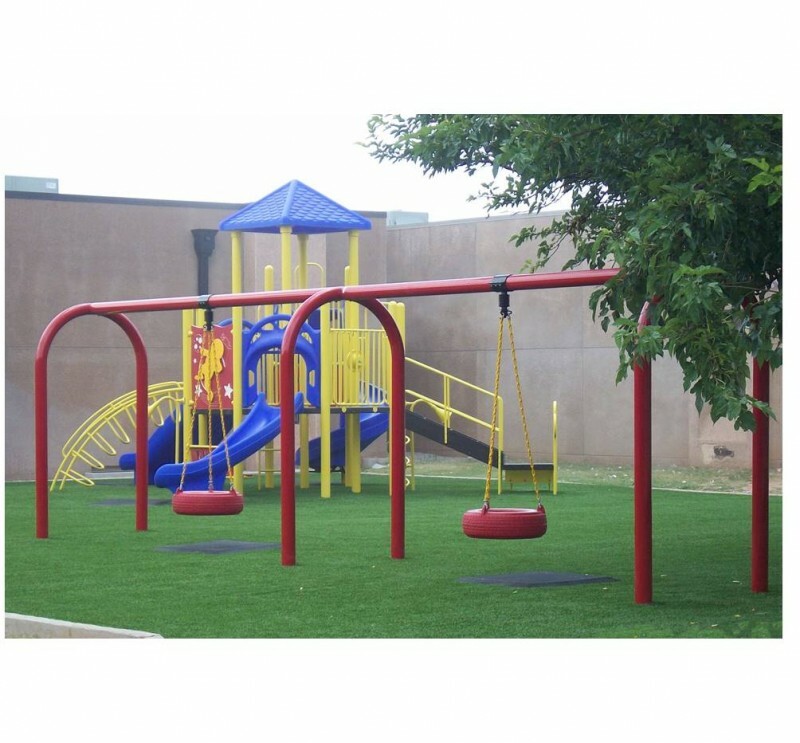 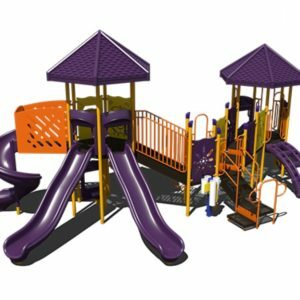 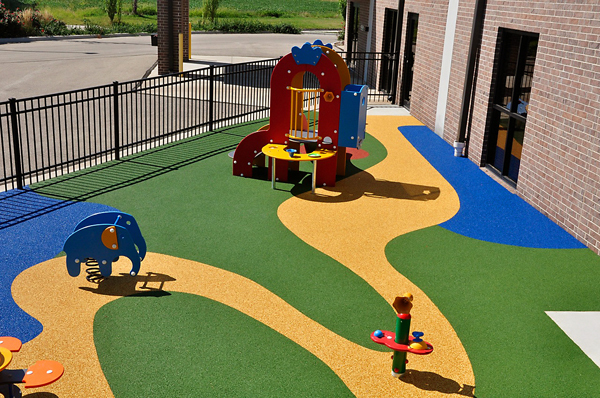 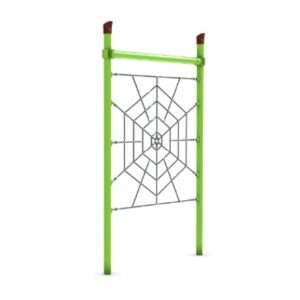 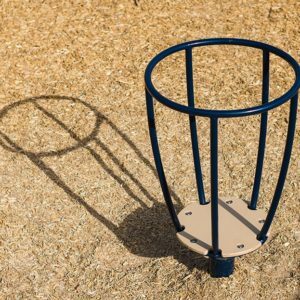 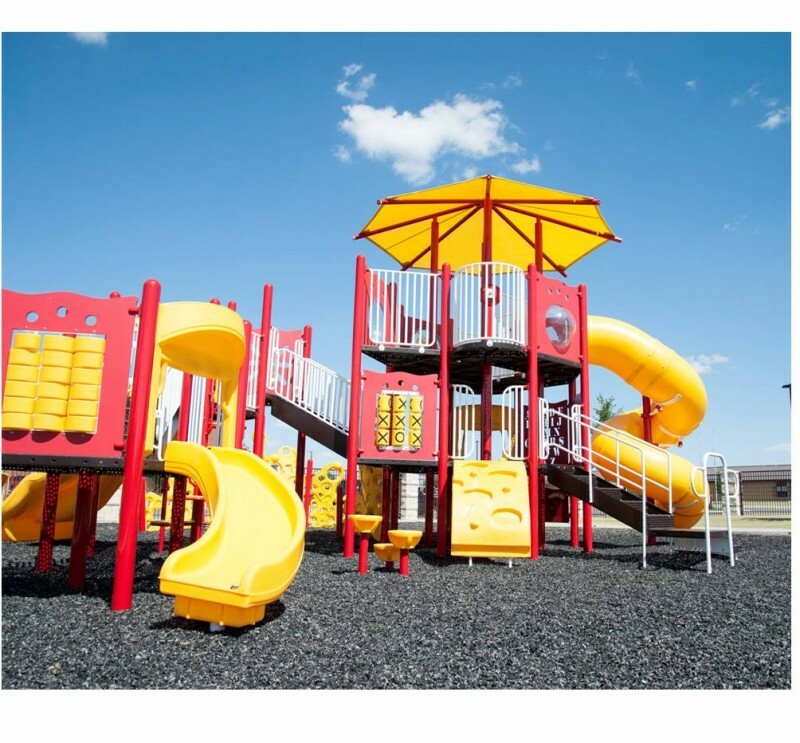 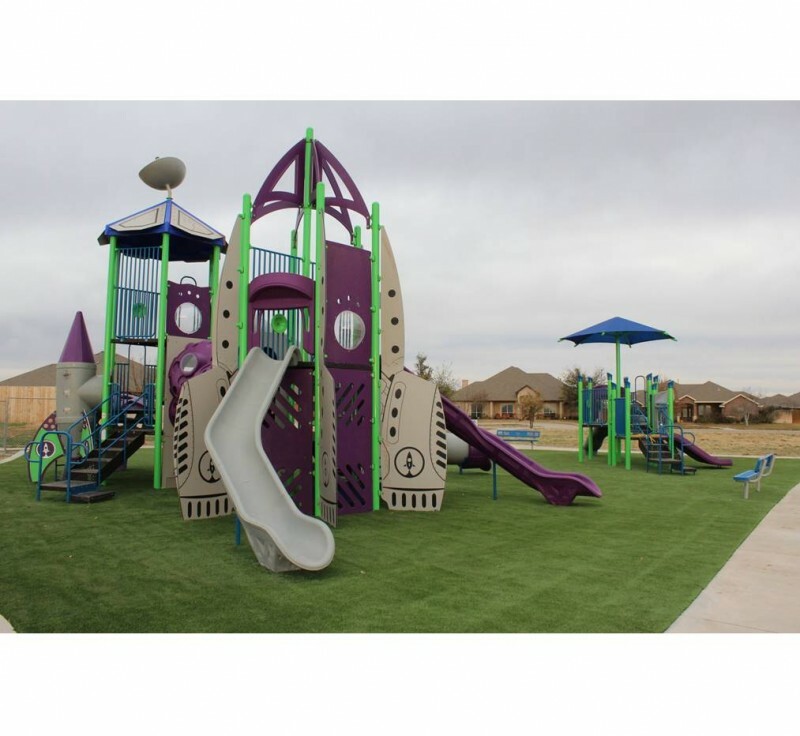 Our playground grass has been certified by Detroit Testing Laboratories to meet and exceed the ASTM 1292 fall height requirements for up to 12 feet. 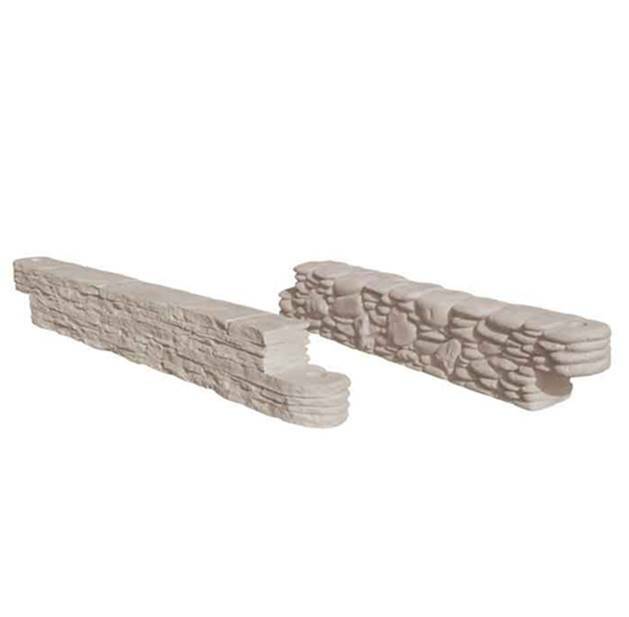 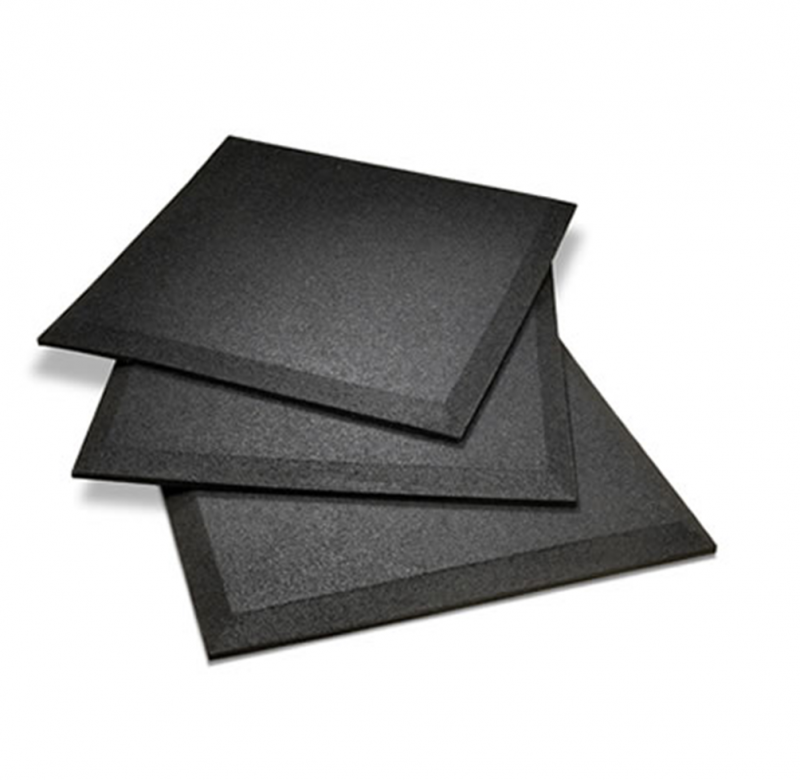 Our product also meets ASTM 1951 ADA certification requirements.